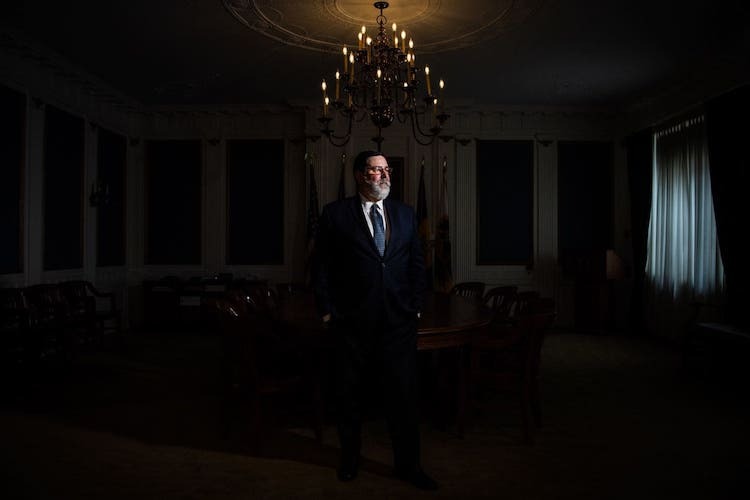 Photo of Pittsburgh Mayor Bill Peduto by Salwan Georges/The Washington Post. 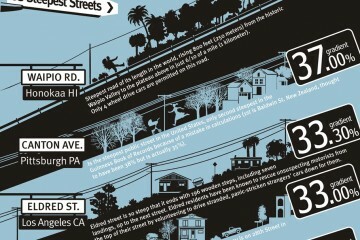 The shooting in Squirrel Hill last weekend has dominated national news since the day it happened. Beyond coverage of the crime and its aftermath, The Washington Post just published a powerful profile of Pittsburgh’s Mayor Bill Peduto as he grapples with this tragedy. You can read the story, full of vivid descriptions of Peduto’s efforts to lead the city and his personal experience processing this enormous loss, here. “The personal and professional blurred for Peduto during the past week, as he wrestled with how to shepherd the Jewish community and the city through its darkest episode — and how to get himself through it emotionally,” The Washington Post wrote. In The Washington Post’s piece, Peduto speaks bluntly about his interactions with President Trump since the shooting, and his firm conviction that being with the families of the shooting victims, rather than meeting with the president on his visit to Squirrel Hill, was the right decision.